Gatwick airport north terminal is spread over 4 floors, all the services in it are well sign-posted and each zone is separated and clearly defined. The North terminal offers a wide choice of variable facilities to the travellers of all kinds. One can find here a perfect selection of high street stores, restaurants and cafés, newsagents, information desks, and exchange services. Besides, LGW North Terminal meets all the needs and contains facilities for the passengers with disabilities, expanding its effort to make their travelling experience as trouble-free and pleasant as it is only possible. Gatwick Terminal North mainly services long-hauls. Some of the airlines offer self-service check-in facility to their passengers. The process is completely free and quite secure for travellers. Besides, it saves the passengers’ time allowing Gatwick to manage the passenger flow better. There are two options of self-service check-in – one can do it online or in the airport’s kiosks, which are located next to the ordinary desks of check-in. The check-in online is, as a rule, possible starting from thirty days and up to two hours before the flight. How do the check-in kiosks work? The facility allows every passenger to check in, to choose sits, print boarding passes and baggage tags for the luggage checked and then attach them to the baggage. The latter can be dropped off at the self-bag drop points. These points can be found near A and B check-in zones at level 2. The airline consultants assist the passengers, who experience difficulties with the check-in procedures, the staff is always in the area and eager to help. 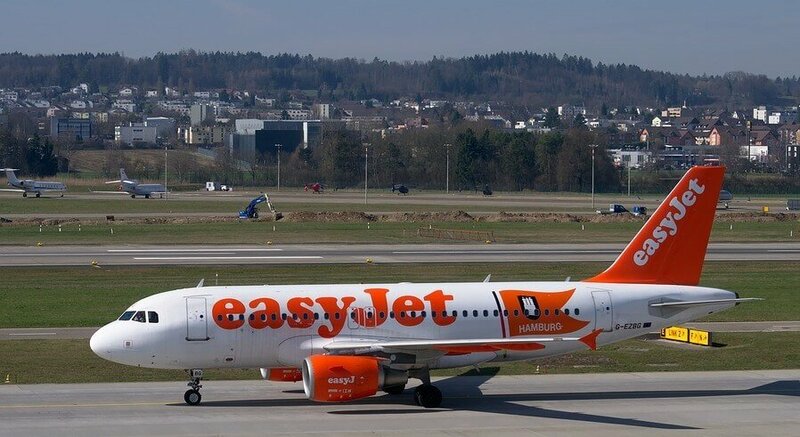 EasyJet is the largest low-cost airline in the United Kingdom, flying to more than 30 countries in Europe, Asia, and Africa, serving almost 140 destinations, and having over 820 routes. Among almost 30 bases of the company all over Europe, London Gatwick Airport is the largest. All the flights of EasyJet at Gatwick Terminal North depart from Level 1, one needs gates 55 A-H in case of a domestic flight and all the other gates for an international journey. This London airport has the reputation of being silent, no announcements are made. So one should check the Gatwick airport EasyJet flight terminal in order to get a full information on necessary flight, airport info screens work perfectly for the purpose when you are at place. Besides, the Easyjet Gatwick Terminal team is always ready to assist the passengers in their way around. Emirates Airlines are based in Dubai, UAE; the company is a subsidiary of the Emirates Group owned by the government of the country. Being the largest Middle East Airline it operates over 3600 flights weekly from the International Airport of Dubai to more than 80 countries worldwide. 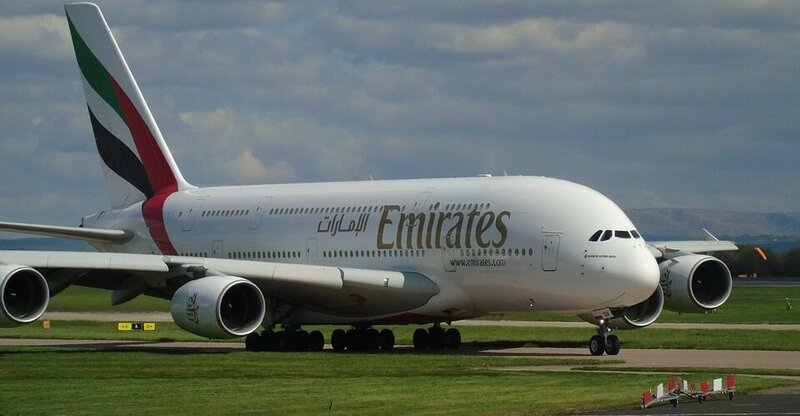 The Company has the world’s largest fleet of Boeings 777 and Airbuses A380, each of which provides the passengers with the state-of-art comforts during the flights. The Airlines inspire the travellers to use its services not only with the constantly growing range of destinations worldwide but with the first-class service, regionally inspired cuisine and in-flight entertainments. The main Emirates Gatwick Terminal North destinations are to Dubai, Bangkok, Kuala Lumpur, and Phuket. 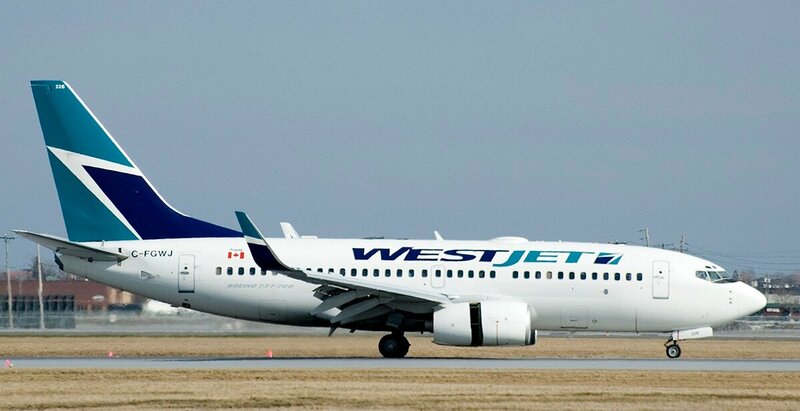 WestJet Airlines is an Airline of Canada Founded as a low-cost alternative to the major Canadian Airlines in 1996. Today WestJet operates flights to more than one hundred destinations in Canada, USA, EU, Central America, Mexico, and the Carribean, being the second largest air carrier in Canada and the ninth largest one in North America. The passengers can always trust WestJet for first-class air travel to and from London, and more. The main destination of the WestJet Gatwick in North terminal is Toronto. 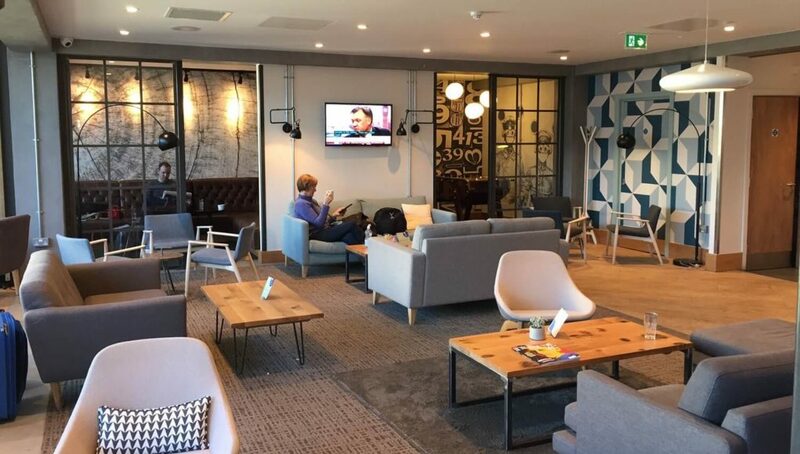 No matter what the aim of the travelling is, the passengers can always book into a lounge at LGW, the price is quite decent, but the facility allows one to escape the crowd and enjoy free snacks and drinks in comfort. The Gatwick Airport North Terminal Lounges which keep their doors open to the travellers are listed below. 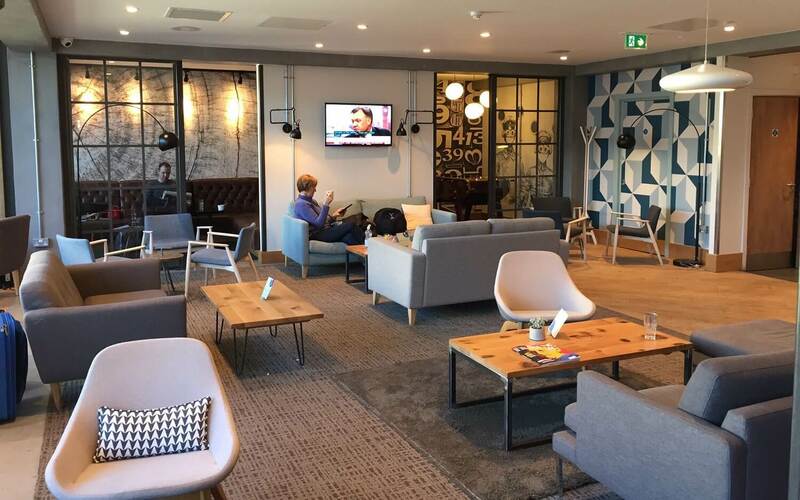 Being the largest pay-to-use lounge, it allows passengers of the Gatwick North terminal to make the most of their waiting time at the airport. Sports bar, bistro, and even the library waits for the travelers here between the gates 101 and 113 of the departures on the ground floor. Free Wi-Fi and entertainments, for children as well. Fresh newspapers and magazines, which can be taken away. Premium British beers and honored wines for free. 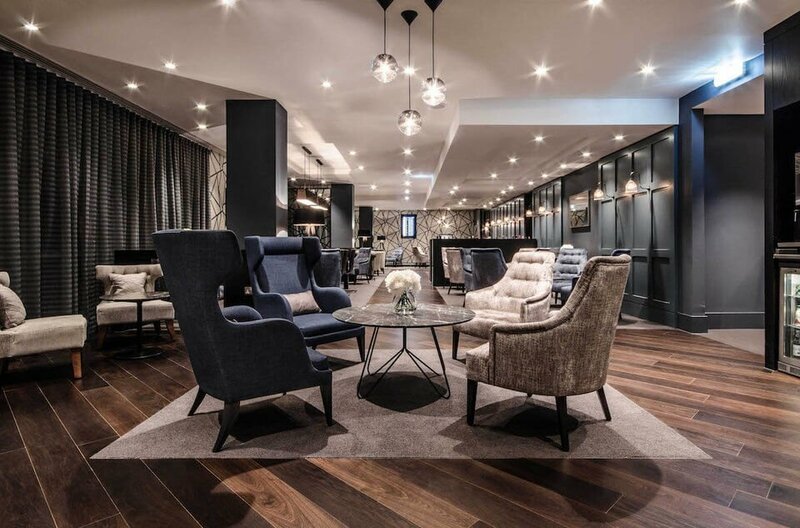 For those who seek the state of art service and exceptional departure facilities, the Clubrooms Lounge is the best option. The travellers celebrating some special occasion are welcome in this lounge designed in a modern private members club style by a host. They are shown to the table and offered an extensive menu of freshly prepared dishes, along with fine wines, champagne, and soft drinks. The all-inclusive ultimate luxury will cost a guest not more than 50 £, but the children under 12 are not allowed. 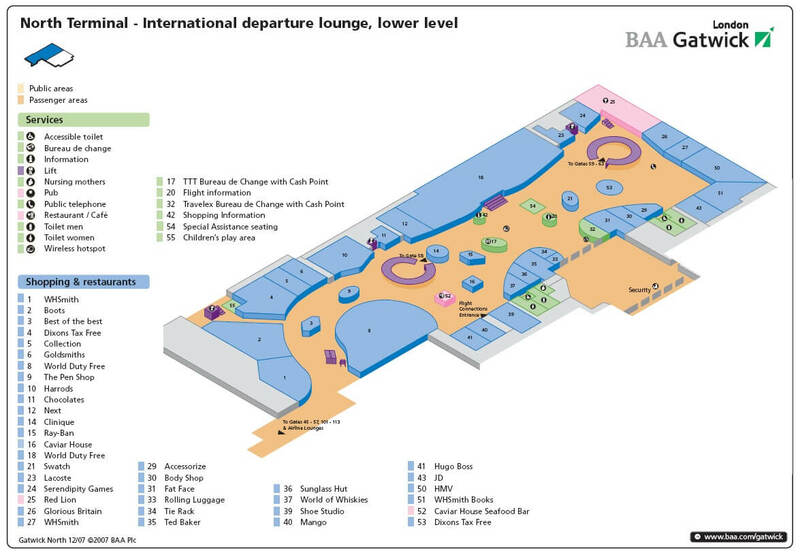 Every passenger can find Clubrooms after security on the ground floor of the departure between the gates 101 — 113. 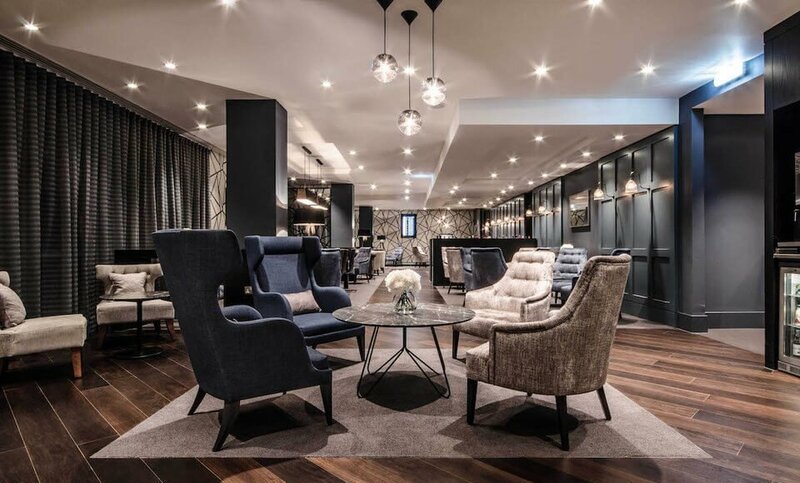 This lounge is intended for relaxed travellers, who can choose a breakfast meal or a daytime bite at a kitchen counter, and pour a draft beer or a glass of wine there. The choice of soft drinks is also variable, one can take a cup of freshly ground cappuccino, enjoy a specialty tea, a fizzy drink or a juice. A traveller can make the most here of the free Wi-Fi access, PlayStation, TVs, and iMacs. To enter there adults should pay £20 in case if the passenger books in advance or he/she should pay £25 without booking. The entrance fee for children (2-11) is £12 each if there is a reservation in advance and £15 – without booking. Infants can go free-of-charge. The Lounge is a great way to begin any journey. Complimentary unlimited Wi-Fi, food, and drinks help the travellers unwind and relax in pleasant surroundings and comfort before the flight. 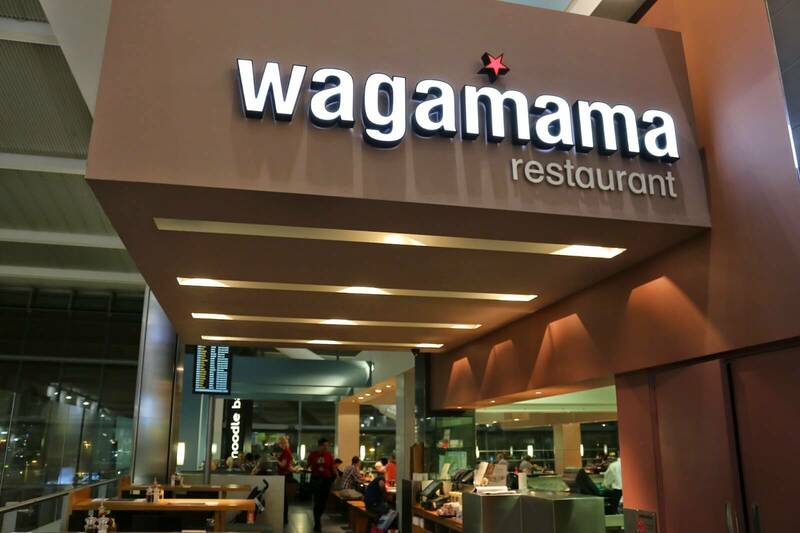 The North Terminal of Gatwick Airport contains about 15 various restaurants and cafes to any traveler’s taste. One can drop in into some of the fast-food outlets like McDonald’s, enjoy a drink at a coffee shop, or visit a pub or a restaurant. 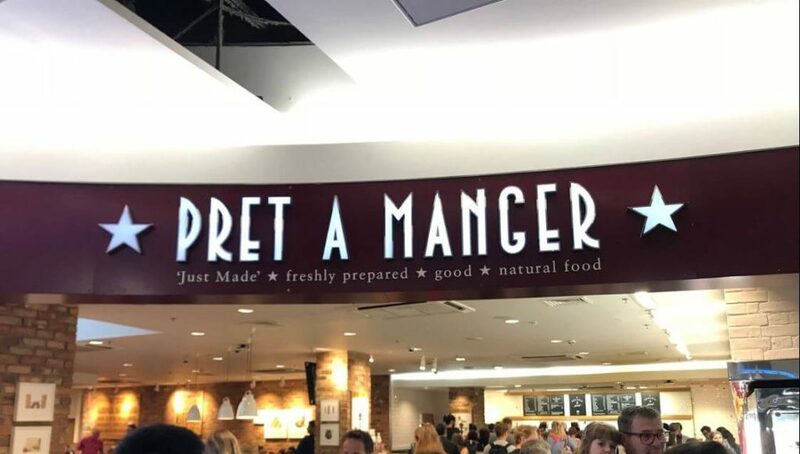 In a Costa Coffee on level 1 check-in or at Jamie Oliver coffee on the second level, one can either sit back and relax a little with a cup of just perfect original coffee or use the grab-and-go options, which are ideal when you’re tight on time before the flight. 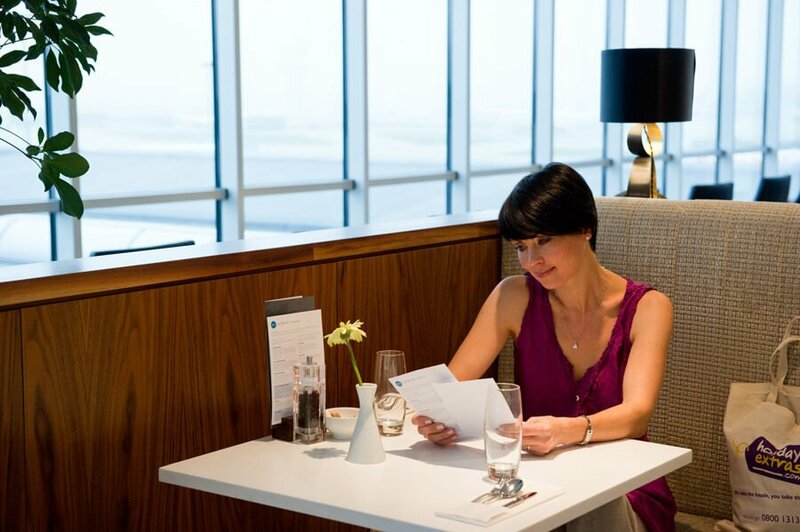 Most cafes and restaurants can be found on the upper level of the Departure lounge. 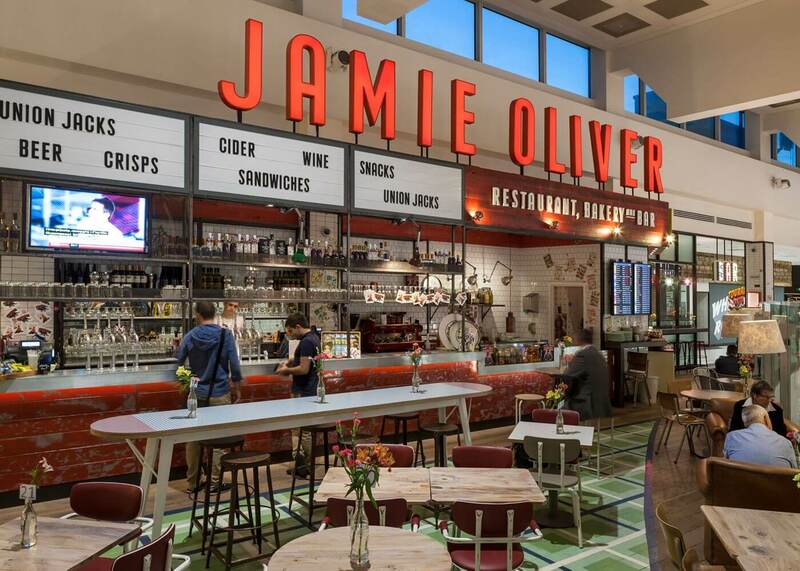 Jamie’s Italian treats its guests with delicious and affordable food for more than 10 years already since its launching. 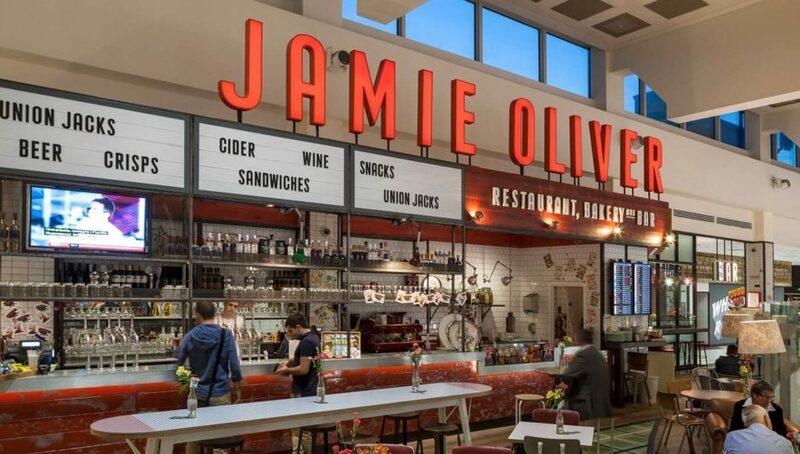 Having dropped into this restaurant after security any guest will be able to get the full Jamie’s Italian experience of the rustic, Italian food made of the best possible ingredients. 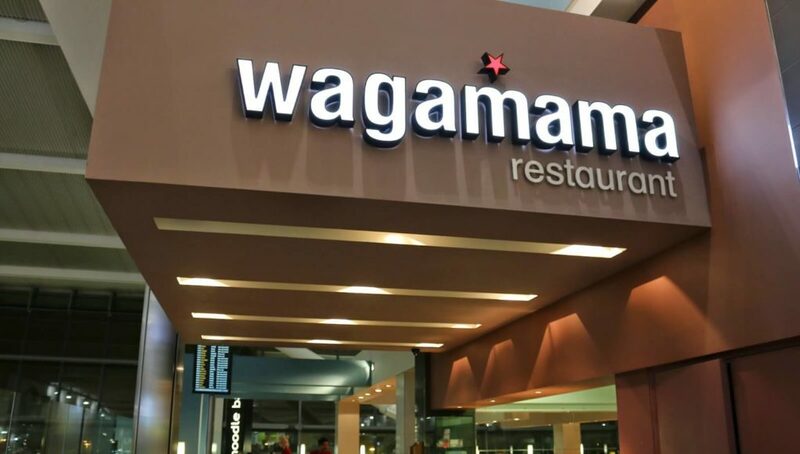 Wagamama is ready to serve the passengers with delicious take-outs already from 04:30, one can also relax here and enjoy the runway look. The travellers can choose some of the traditional meals for breakfast or try a Japanese-style omelette, enjoy variable rice and noodle dishes, fresh salads, desserts, fresh juices, hot drinks, wines, and Asian beers. 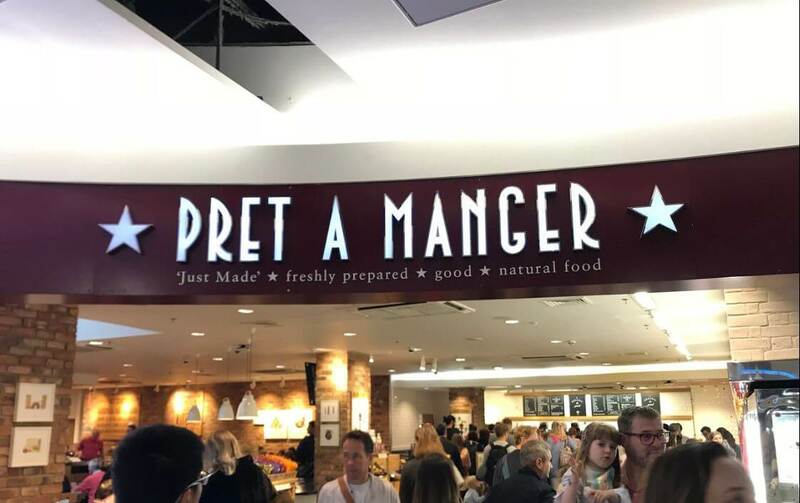 Pret a Manger is incredibly proud of the handmade, natural food they serve. Having an own kitchen for every shop they are able to provide fresh and bold ingredients on their menu. A delicious assortment of veggie and vegan options and multiple barista-prepared drinks will meet the most delicate taste of the visitors here. There are minimum two options of picking up the travellers at Gatwick North Terminal. As soon as one has come to the airport he/she can either leave the car in one of the long stay car parks or pull into a short stay car park for some fee. The car parks for long stay allow parking free of charge for two hours. The North Terminal short stay car park is Car park 5. If the first variant is chosen, a free shuttle bus is required to get to the Terminal where the travellers arrive and should у met. In case the second option is taken, one should just park in a special bay marked as ‘Free Pick Up’ and wait for the passenger at the vehicle. There are specially designated zones on the North Terminal forecourts, where the passengers of London Gatwick can be dropped off. One can find one on the lower level forecourt Gatwick North between the multi-story car park and Sofitel. The area is signposted from the roads and is extremely convenient for the travellers, who are able to hop out of the vehicle they arrived and go straight to the departures. Waiting is not allowed at this drop off forecourt, so everyone should be as fast as possible not to create jams. If someone wants a longer goodbye park, he or she can pull into one of the short stay car parks which are next to the departures. Please find the Gatwick North terminal map below. It will make your way around easier. LGW is known to be the best rail-connected airport in Great Britain. It links the travellers going through it to almost 130 train stations directly and over 700 stations within a single change. One can find direct trains from Gatwick Airport Station to Sussex, Kent coast, and Central London. Besides the trains depart from here to London Victoria Station and to St Pancras International, the latter allows connections via Eurostar to such European cities as Paris, Brussels, and Lille. 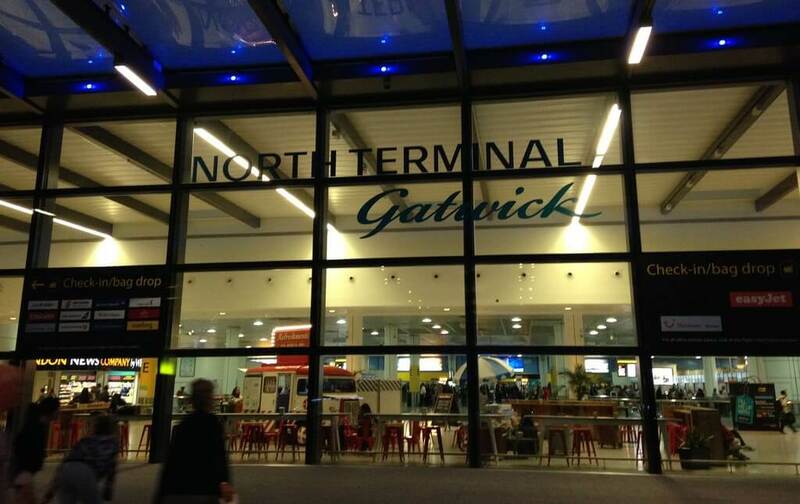 The railway station of the Airport is in the South Terminal, to get from the Gatwick station to the North terminal or back a traveller needs a free shuttle-bus service. The shuttles set off from Gatwick train station to the North terminal every few minutes round the clock, the station is easy to find, one should follow the signs. The tickets can be purchased either at the station or at the railway information desks sited in the arrival zone of the terminal. The journey lasts just several minutes. Gatwick Airport lies 45 km, 28 miles, South of London in Horley, Gatwick, UK.